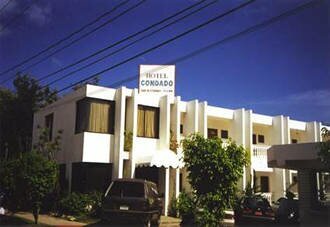 Hotel Condado features a swimming pool,cable TV, air conditioning, and security. 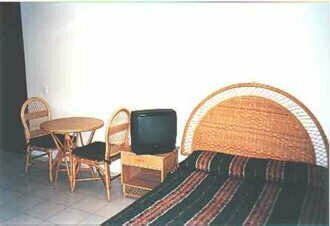 Located across the street from a local grocery store and only a short distance from the beach. Public transportation is easily accessible. 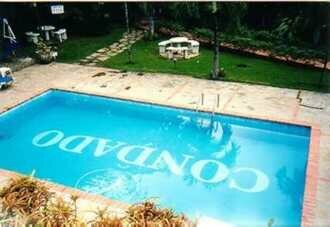 All contents copyright (C), Puerto Plata Online Group. All rights reserved.